We also have a clinic in Crediton, please contact us by email or the number below. Sports Massage Therapy Exeter uses massage for a variety of health related purposes, to relieve pain, rehabilitate sports injuries, reduce inflammation and increase relaxation. Massage therapy has few serious risks if used properly and appropriately. The term Massage Therapy encompasses many different and varied techniques used to manipulate the muscles and other soft tissues of the body, helping to alleviate the pain, discomfort, stress and tension which builds up during illness or physical activity. FIRSTLY WHAT IS “SPORTS AND REMEDIAL MASSAGE” ? In its simplest form, ‘massage’ can be defined as ‘the manipulation of the soft tissues of the body for therapeutic purposes, performed most commonly by using the hands, forearms, knuckles, or elbows, depending on the depth of pressure and outcome required’. Competently delivered massage is both an art and a science, which relies on established evidence-based functional anatomy & physiology, sound clinical assessment and reasoning, and on the all-essential experience, skills, and intuition unique to each practitioner. WHAT IS “REMEDIAL MASSAGE” ? Remedial massage, using ‘Advanced Soft Tissue Techniques’ (ASSTs), is a deep form of muscle-specific, problem-specific treatment, using a wide repertoire of hands-on techniques aimed at facilitating positive change to the soft tissue layers, from superficial to deep. It can be delivered relatively ‘generally’, for an overall effect of relaxation/ restoration, or more specifically to address recipients’ particular needs, such as pain, dysfunction, impairment, etc. · Enhanced quality of life. Such Remedial Massage relies on Advanced Soft Tissue Techniques (ASTTs). These are creatively selected and combined on the basis of sound clinical reasoning, for the recipient’s optimal benefit. Hence besides the ‘traditional’ oilbased massage approach involving effleurage, pétrissage, pressure, friction, rocking, etc., treatment extensively relies on a spectrum of advanced, lotion-free techniques which commonly achieve fast, effective results. 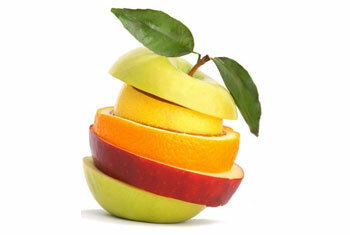 How does Remedial massage fit in? 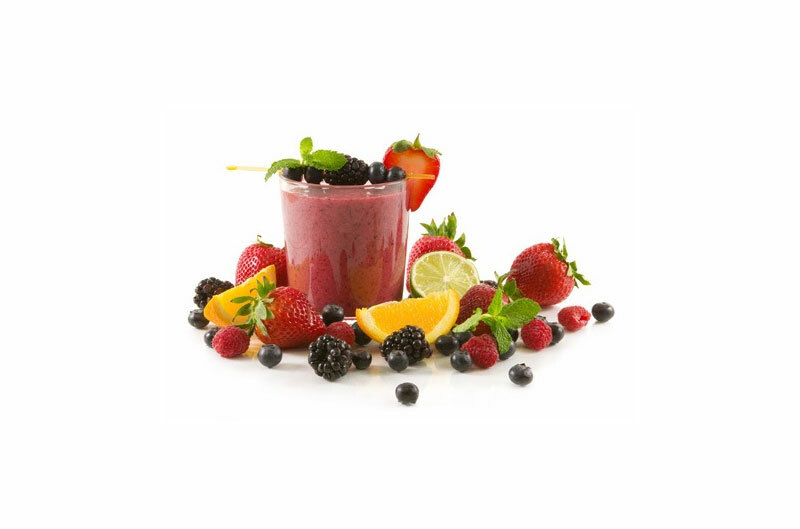 · Stimulating synovial fluid release and circulation, and improving joint health & function. However, a number of techniques primarily target neurophysio-logical responses, by capitalising on the body’s natural neuro-muscular (nerve-muscle) reflexes, to facilitate and enhance self-healing, functional restoration, improved motor control, etc. · Improving proprioception and motor control. · Enhanced well-being achieved via therapeutic touch can in turn reduce anxiety and promote a more positive psychological state. The efficacy of Remedial Massage following numerous types of surgery, for circulatory problems including oedema, and a number of other medical conditions such as neurological disorders, some auto-immune conditions, etc. 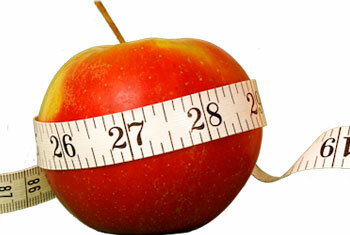 is nowadays well documented in a growing body of clinical research. It can for instance reduce muscle spasm, pain, improve mobility, control, and hence quality of life, for sufferers of MS (multiple sclerosis), Parkinson’s disease, and other central nervous system (CNS) conditions. A number of case studies have shown encouraging results in ‘fascial release’ reducing the pain and severe mobility restrictions associated with connective tissue fibrosis/sclerosis among Systemic Sclerosis (SSc) patients. Where does “Sports Massage” fit in ? 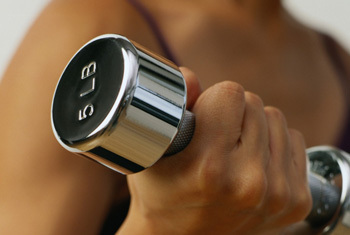 Regular exercise is an important part of a healthy lifestyle. People who lead an active life are less likely to get ill and are more likely to live longer. Exercise not only makes you physically fitter, it also improves your mental health and general sense of wellbeing. 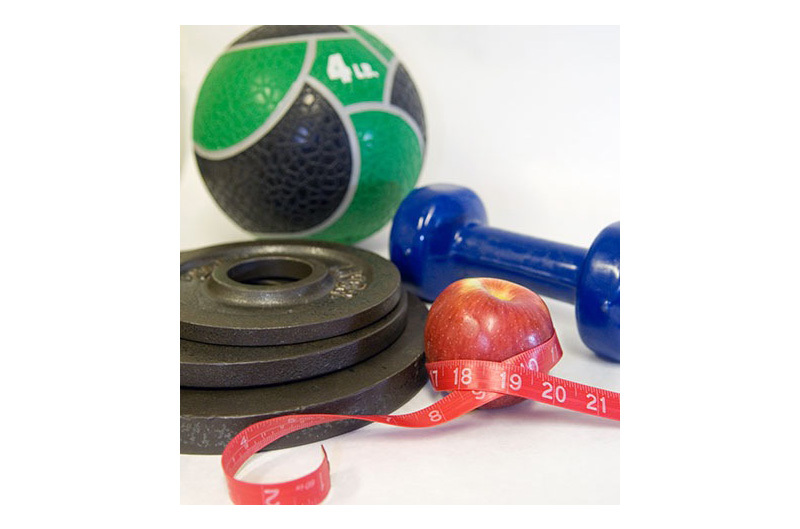 Using a Personal Trainer enables you to have one-to-one advice, guidance and motivation. Some people enjoy having a training partner, others may have specific injuries which need monitoring whilst they exercise and there are people who may have postural imbalances, or may be training for a specific goal, such as training for a marathon. Whatever the reason for using a Personal Trainer they will be there to give you their full attention to help you work towards your goals. A Personal Trainer will be able to put together a bespoke exercise programme for you, no matter how new to exercise or experienced you may be. They will ensure you have an exercise programme which targets your goals and which you feel comfortable with, but which also challenges you whilst ensuring that safe exercise is paramount. 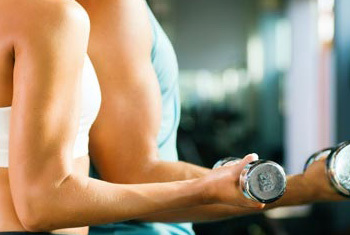 Most importantly a Personal Trainer is there to motivate you and make exercise fun! Everyone has days when they are more tired than other days or when exercise seems less appealing. This is where a Personal Trainer can be important to your progress encouraging you to keep going and making you feel good about what you are achieving. 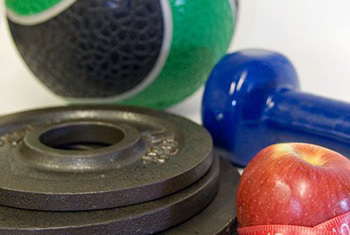 As part of my Fitness services and Personal training, we provide fitness sessions & personal training to all age-groups and for all levels of fitness. Our dedicated team of skilled fitness instructors, bring with them a vast amount years experience not only coaching, but competition level at both county and Great Britain my experience in enhancing levels of fitness that is driven in a fun, motivating and enjoyable way. Sessions are conducted in groups or individually as requested. 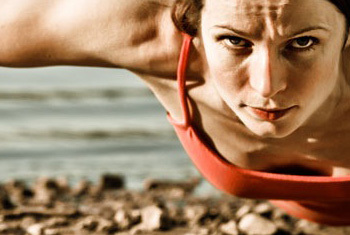 The fitness team, here at sports massage therapy Exeter and Advanced personal training, are not only experts in competing in their sporting fields; they are also experts in training others to achieve their goals. 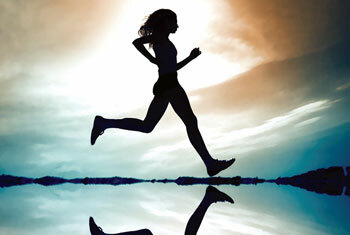 How often are you jogging down the road and someone zooms past making running look effortless and elegant? Or, you are playing Sunday morning football only to be left at the side line at half-time because your stamina isn’t just what it used to be? Well we can help you change this. Whatever level you compete at, I can help you; from top class athletes through to Sunday morning joggers, we can provide you with the tools and techniques that make running and fitness easier, so you get to see the improvements you never thought possible. 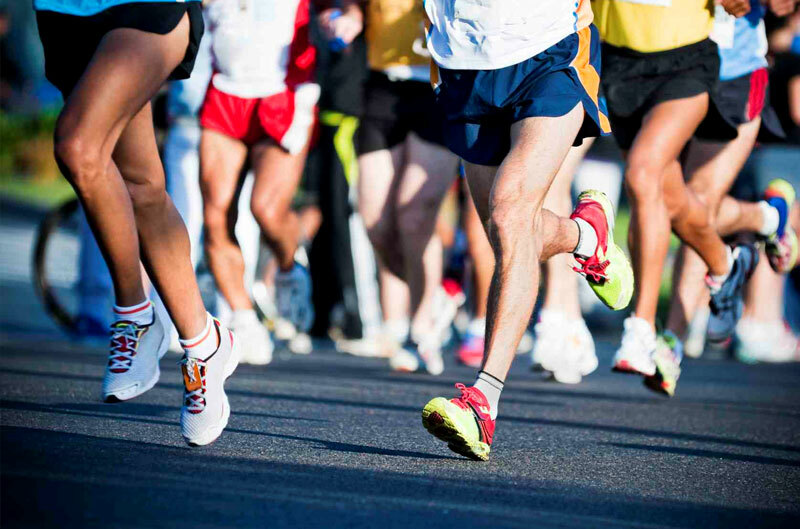 At sports massage therapy Exeter and Advanced personal training, I personally can offer you one-to-one coaching to help improve your running technique, race times and performance for whatever your event is. 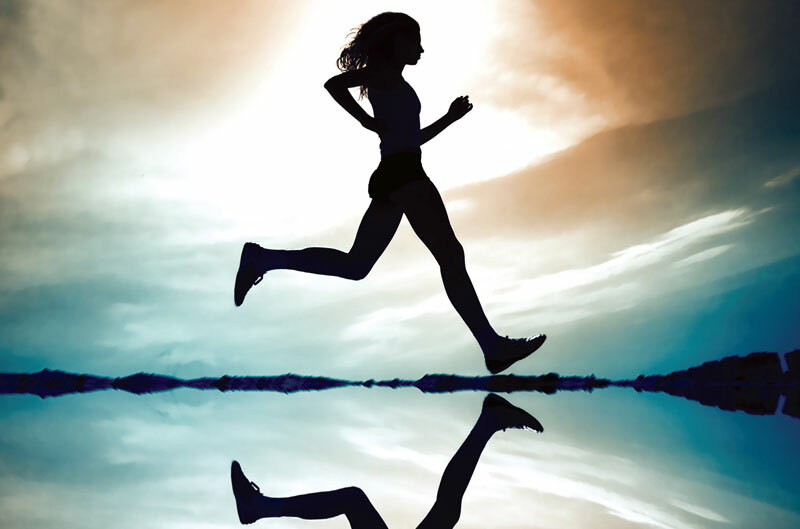 Sessions are tailored to everyone’s individual needs and we start by looking at your walking and running gait, to ensure your running stride is as efficient as possible. This will help to develop specific strength and stamina exercises so you get the most from your stride, thus enabling you to reach new personal bests. Athletic training will help improve your agility, endurance and overall exercise performance. We can provide you with drills and exercises to combine into your weekly routine and even come to your sessions to help with the finer points of coaching. After all, don’t we all want exercise to be as easy as possible? My passion for fitness began in secondary school when I ran for Bromsgrove and Redditch Athletic Club. Representing the West Midlands county and Worcestershire county over cross-country and also on the track racing distances from 1500m to 5000m at the age of 17yrs, I held the 3rd fastest time in the UK over 10km on the road, eventually representing Great Britain in world cross country championships as a junior. I now have fifteen years experience in the leisure industry including at a management level and really enjoy helping other people achieve their fitness goals. I am qualified to NVQ Level 3 in Personal Training and am a member of the Register of Exercise Professionals (REPS). 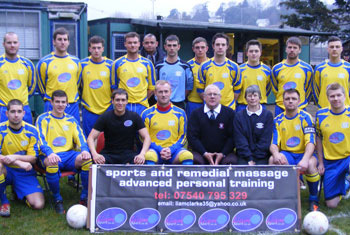 I’m also the main sponsor of Crediton United Football Club 1st team and their therapist. 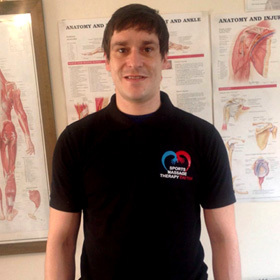 Further to my passion in rehabilitation I have gone on to study at the School of Body Work to further my knowledge in Advanced Remedial Massage techniques and Oxford University. I also work at the Massage and Wellbeing Centre, 18 Gandy Street, Exeter. I am fully committed to continuing my professional development, and am pursuing further massage and fitness qualifications. 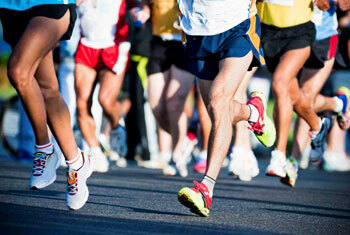 I hold full liability insurance through the Register of Exercise Professionals. If you require massage therapy during pregnancy please click on the image below to go to the website for more info. Any physical therapist involved with assessing, treating and rehabilitating sports related injuries, or even patients that present with back and neck pain, will need to have the skill of taping. 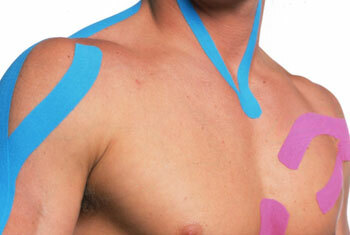 Kinesiology taping is definitely the current buzzword in the field of sports medicine. This brightly coloured tape is now a very common sight at all major sporting events throughout the world and is even seen at some recreational activities. Therefore, therapists need to master the techniques. They are relatively simple to learn and once applied in a specific way can improve the performance of an athlete as well as reducing any pain and swelling. Sports Massage Therapy Exeter, educates clients towards having a better understanding of both why and when to apply the method of kinesiology taping. It outlines how to effectively treat over 50 of the most common sports related injuries, with the application of scientifically proven kinesiology taping methods (KTMs), and includes treatment guidelines for specific areas of the body that a patient/athlete might present with at a physical therapy clinic, e.g. lower back, sacroiliac joint (SIJ) and cervical spine (neck). Most types of athletic tape have very little or no stretch; however, kinesiology tape is very elastic and can be stretched longitudinally up to 120–180% of its original size. In addition, the thickness of kinesiology tape and its elasticity are similar to that of human skin. When non-elastic athletic tape is applied to an injury, the rigidity of the tape can cause a restriction or it can even prevent movement of the taped area. This is desirable for severe injuries where immobilisation is necessary to prevent further damage. Most injuries, however, do not require full immobilisation and this is where the flexibility of kinesiology tape comes into its own. KTM can therefore provide support to injured muscles and joints, while still allowing a safe and pain-free ROM, unlike conventional taping. This enables patients and athletes to continue training or competing while they recover from lower-back and neck pain, as well as minor to moderate sports related injuries. When conventional athletic tape is applied there is the possibility that circulation can be compromised, plus the issue of removing the tape after every sporting event. 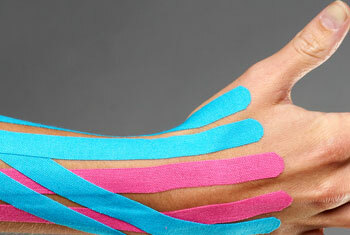 Kinesiology tape, on the other hand, can be worn for many days, providing support and therapeutic benefits ‘24/7’. In addition, this tape does not cause problems to the underlying tissues or restriction to the associated joint(s). 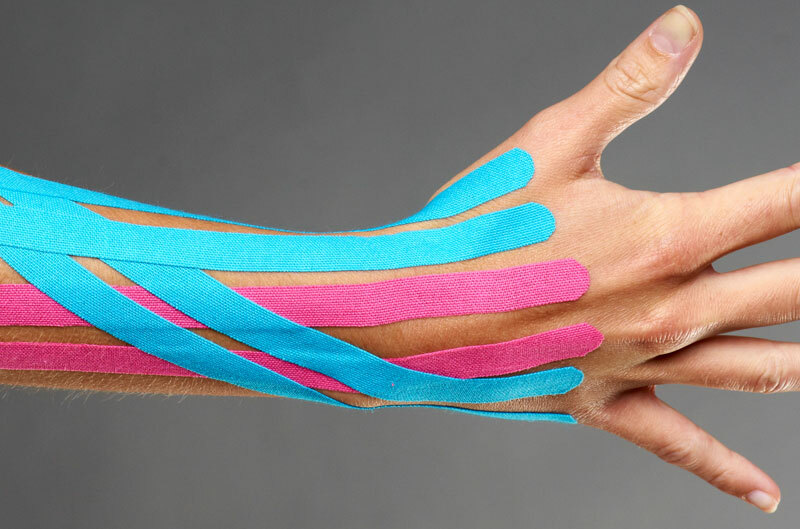 Another benefit is that once kinesiology tape is removed it does not tend to leave any glue- like residue compared to conventional athletic strapping and taping products. I have tried and tested many varieties of Kinesiology tape and the top brands tested better than the easily available, cheaper options. My team and I are based at the sports injury clinic for the University of Oxford and, therefore, have been able to try most of the top brands on both elite athletes and non- athletic patients alike. All the better quality Kinesiology taping products tested well, with some variations among stretch, tape feel, adhesive quality, etc. Maybe try a few and find your own preference. I like the phrase used by the Kinesiology taping product company Rocktape (who I consider to be one of the leaders in the field). They mention in their literature that there are essentially two types of tape: ‘cheap and good tape’. Rocktape highly recommend avoiding cheap tape on patients as it often peels and frays much faster than high-quality tape. Reports of skin reactions are also more frequent with cheap tape. As Rocktape suggests, I would personally avoid the cheaper and less known or tested products. Any type of injury or trauma to the body will set off the body’s natural protective mechanism known as the inflammatory response .The main identifiable signs of this response are: pain, swelling, heat and redness as well as restriction to the ROM.Kinesiology taping has been clinically shown to help with the natural response to inflammation as it targets different receptors within the somatosensory system. Correct application of KTMs helps alleviate pain and encourages the facilitation of lymphatic drainage by microscopically lifting the skin. This lifting effect helps create distortions in the skin, thus increasing interstitial space and allowing a decrease in the inflammatory process for affected areas. As shown with the underlying nerve endings, lymphatic vessels and blood vessels are in a state of ‘compression’ due to an injury. Any type of injury will cause an inflammation, as explained earlier, and this natural process will produce some form of swelling, e.g. one common type of swelling is a haematoma, and subsequent pressure will build up within the tissue. This naturally occurring process, with the increased pressure that is building up within the soft tissues, will start to irritate the nociceptors (pain receptors) and pain will be perceived. As I often quote during my Kinesiology taping sessions “swelling causes pressure and pressure causes pain” to reduce the pain we have to reduce the pressure, and this is where specific Kinesiology taping procedures can be utilised to assist in the reduction of the pressure that has built up within the soft tissues’. Other treatment methods can also be used at the same time as Kinesiology taping, e.g. 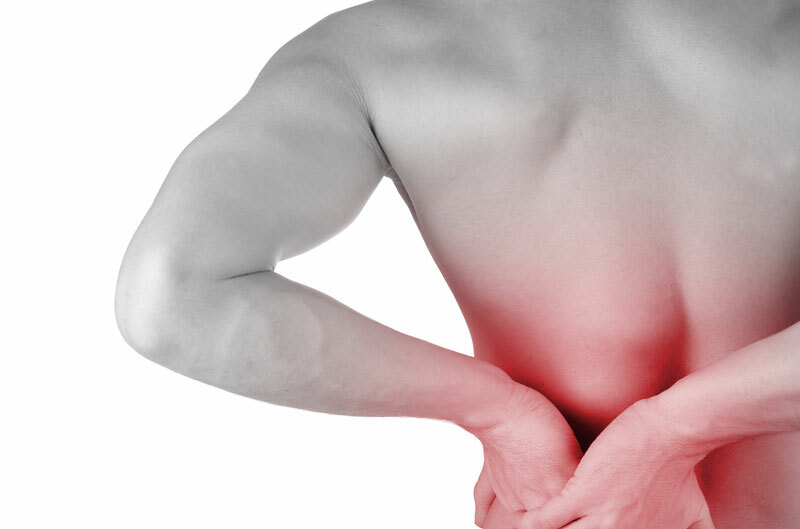 ice packs and non- steroidal anti-inflammatory drugs (NSAIDs). 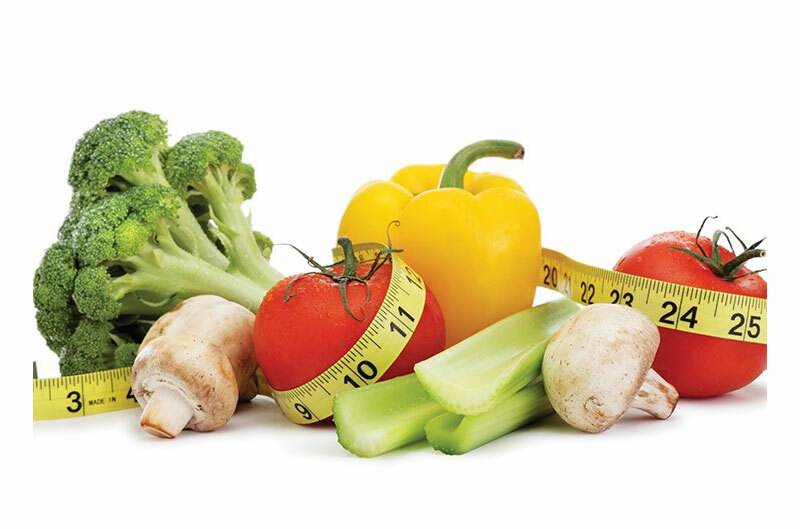 Although there are many nutritional principles that can be applied over a broad canvas for general health and fitness, finding your own peak needs more fine tuning. I do this by taking a history and looking at your current diet. 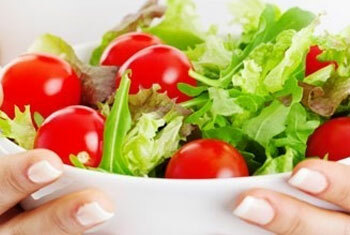 I love eating and always strive to incorporate new healthy foods with the least pain. Life is meant to be enjoyed and food is part of that. 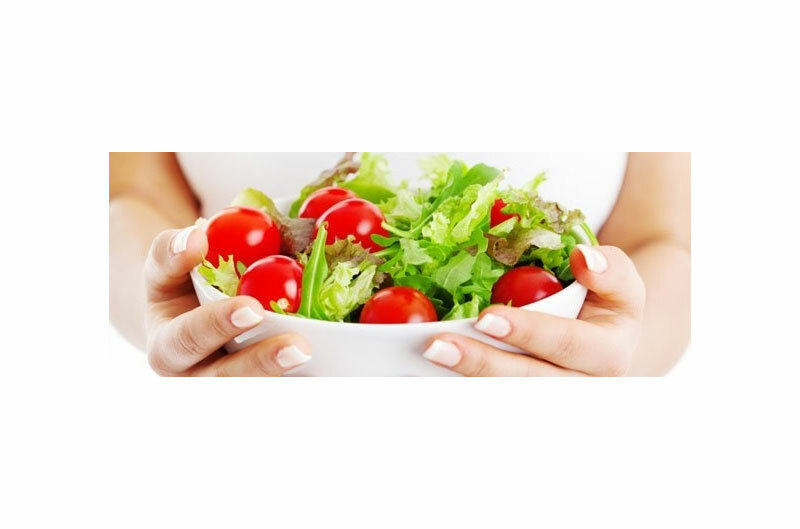 I have been involved in health and nutrition for more than 25 years. 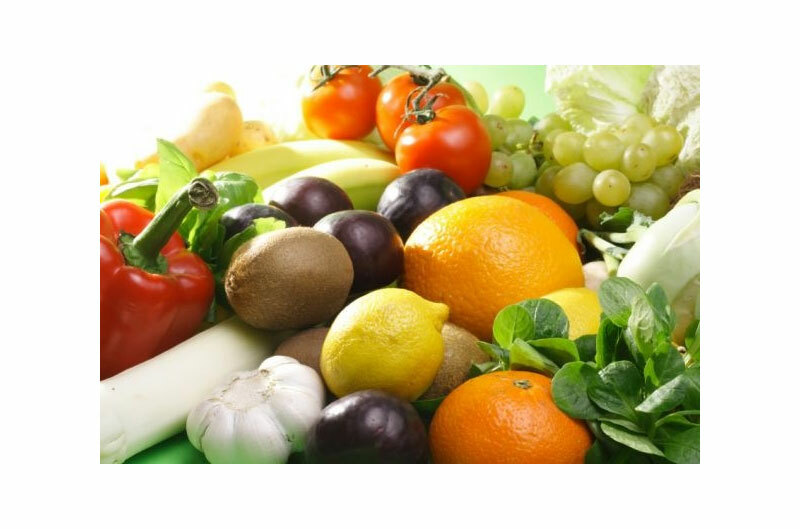 Over the last 8 years, aside from helping clients, I have been writing about natural health remedies and raw food, including various articles for Get Fresh! and Funky Raw magazines. 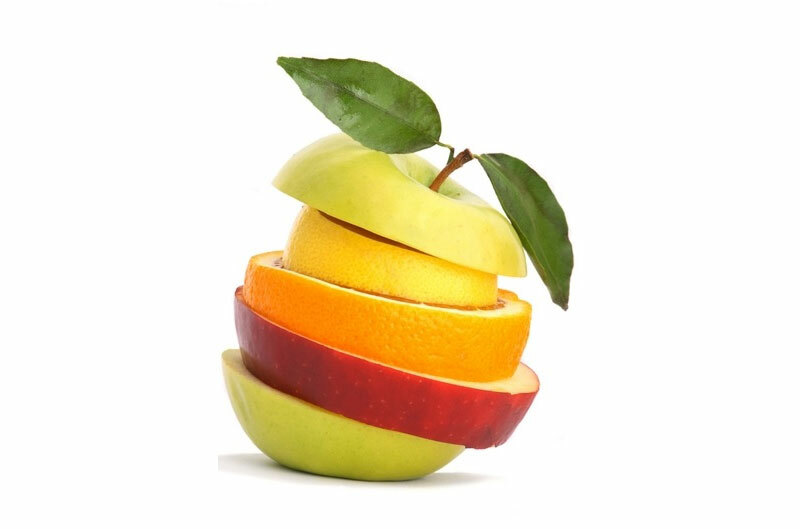 I believe health is our birthright and we need a much better knowledge of how our amazing body works.To this end it is important that you are very much involved in the process rather than me simply telling you what to do. I like to work with you, not at you! Any products recommended by me are recommended because I have used them or am using them and they work! They are of the highest quality, as it is absolutely pointless taking an inferior supplement and not getting the results you desire. 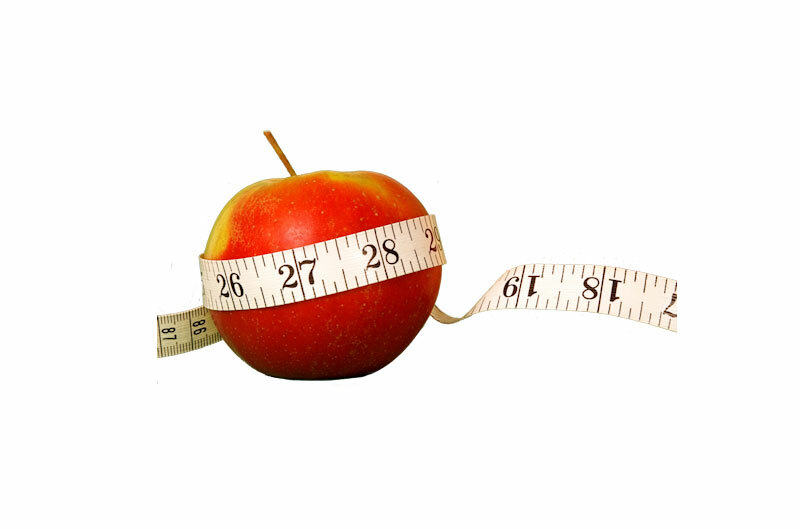 There is no quick fix when addressing health and wellbeing, but no matter how far you have wandered off course, the body is an amazing construction and can reverse much of what has happened with enough care and attention. 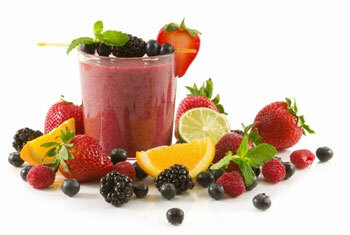 I currently offer 4 nutritional options and my prices start at £35. Please visit my website for more information on this. Gift vouchers or block booking cards are for the individual client. Unfortunately we are unable to allow them to be shared amoungst friends and family. If 24 hrs notice is not given then you still have to pay for the treatment session. This works both ways, if Sports and Massage Therapy Exeter cancels a session without giving the client 24 hrs notice, the client will get their next session free of charge. We also have a clinic in Crediton, please contact us for more details. 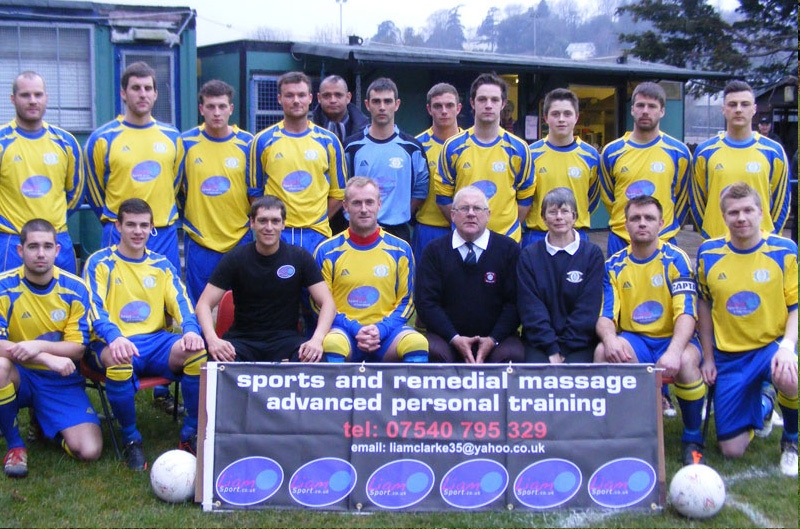 Thank you for contacting Sports Massage Therapy Exeter, we'll be in touch soon.